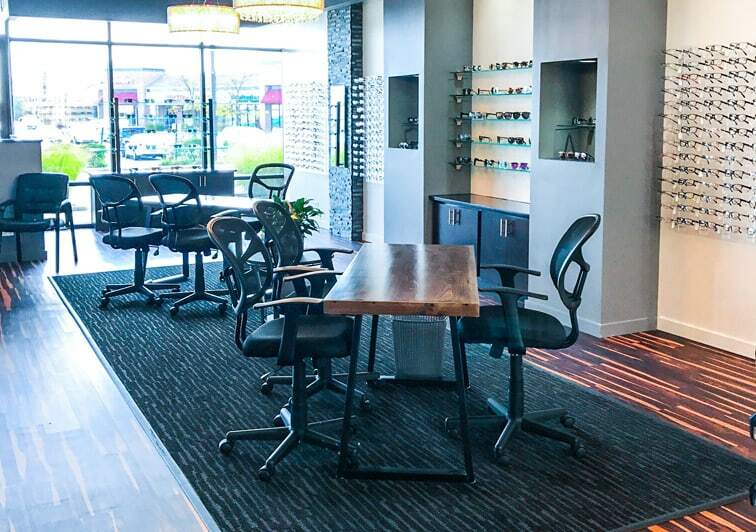 Chicago's First Choice in Vision Care. 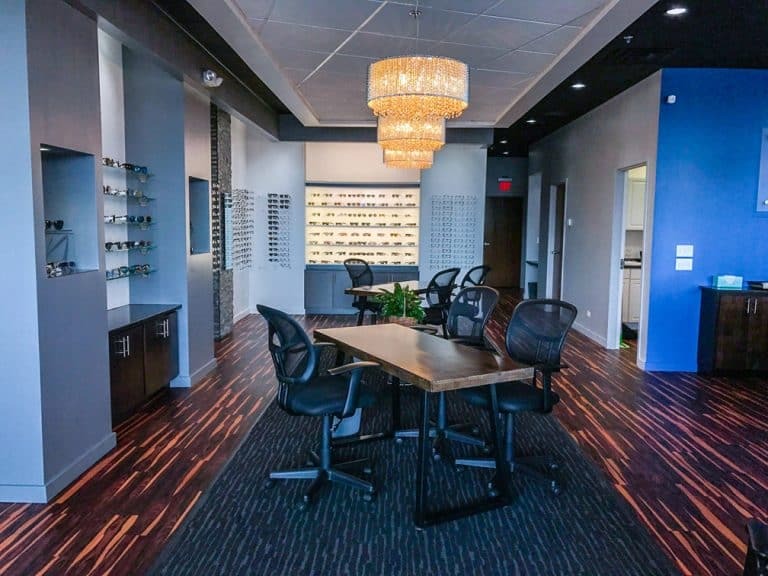 including sunglasses at our newest location in Orland Park. 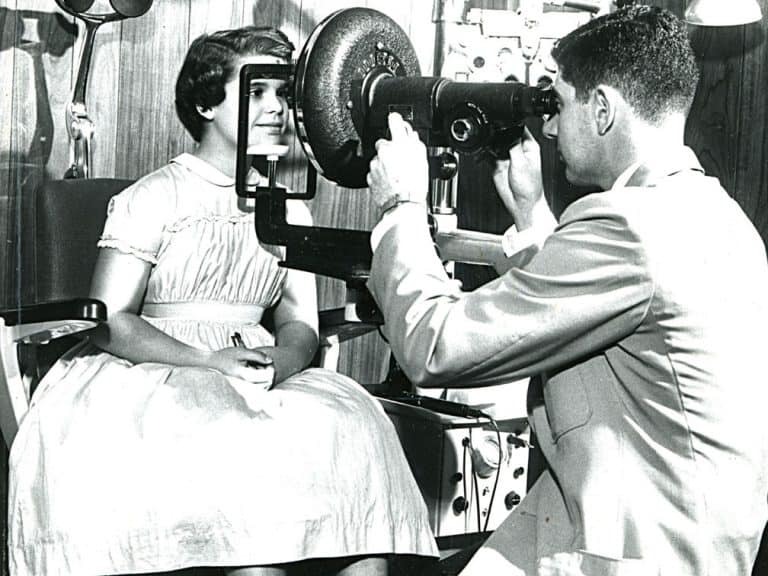 will get a FREE eye exam! "Prompt, friendly, professional staff. 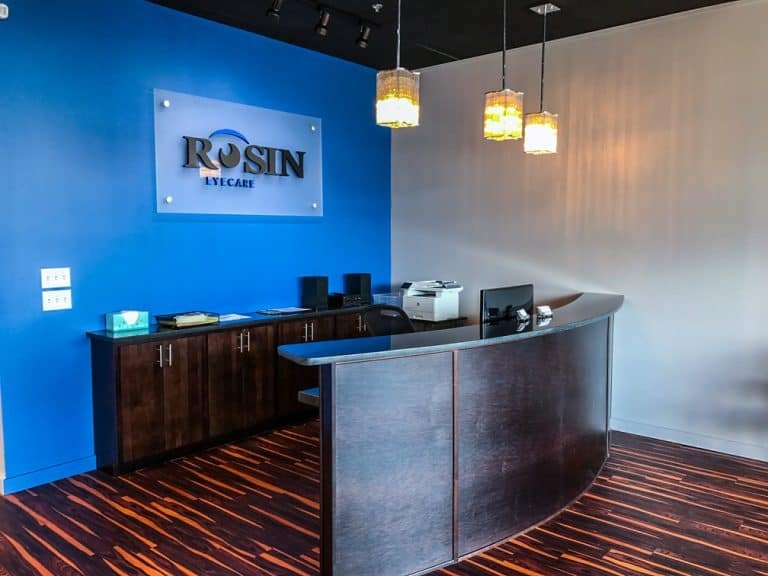 Dr. Rosin took time to carefully evaluate my prescription which was more complicated than most and I never felt he was rushing. He is extremely knowledgeable. He did solve my problems and had me come back just to confirm all felt good at no charge and I felt he was truly concerned. 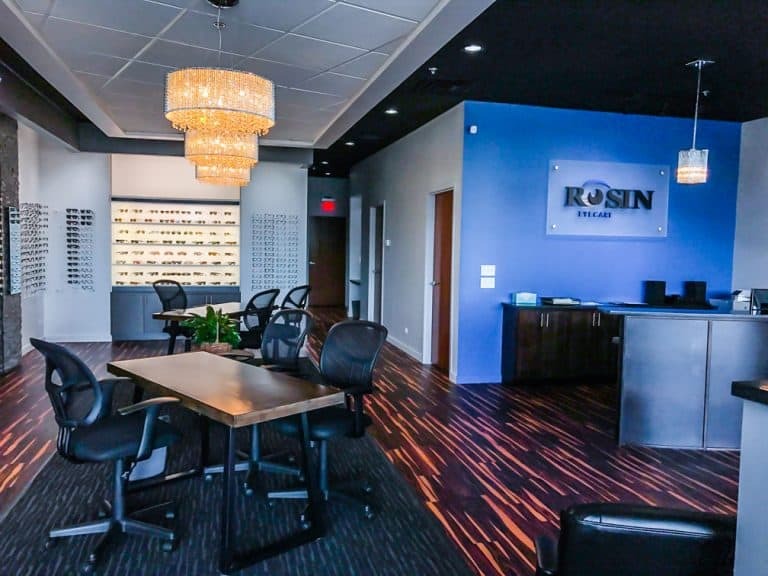 I will definitely continue to obtain services at Rosin Eyecare for future annual checks." 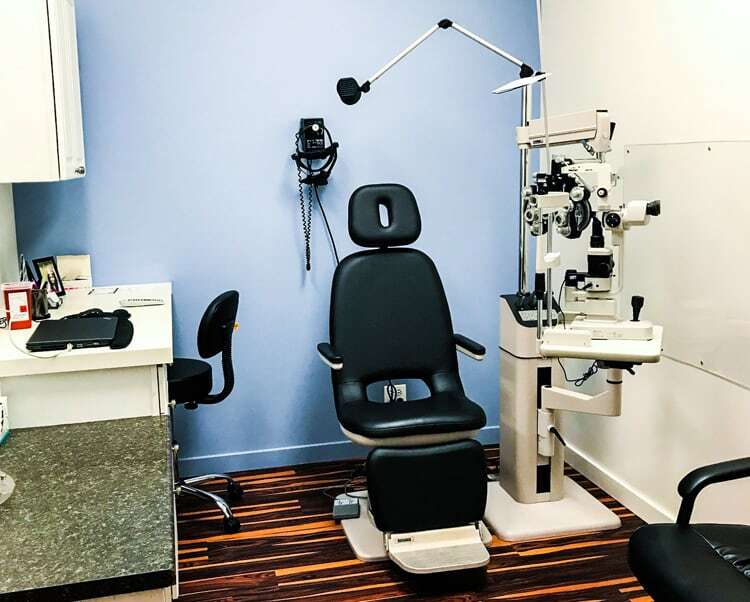 "I was in Chicago for work and figured I could get an appointment here. My experience was excellent. I was all checked out in less than one hour; the fastest and best service I have ever had. 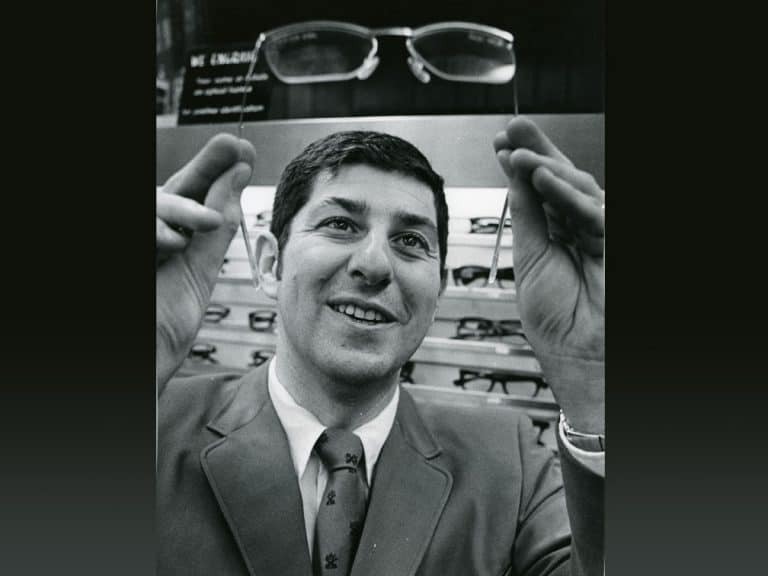 They also provided a price match and reduced the price on my contact lenses to the best offer I had found online. In addition, they made sure that I received all discounts and rebates that I was entitled to. Service overall was great!" "I LOVED my visit here. The young ladies at the desk were attentive and nice and answered all of my questions... 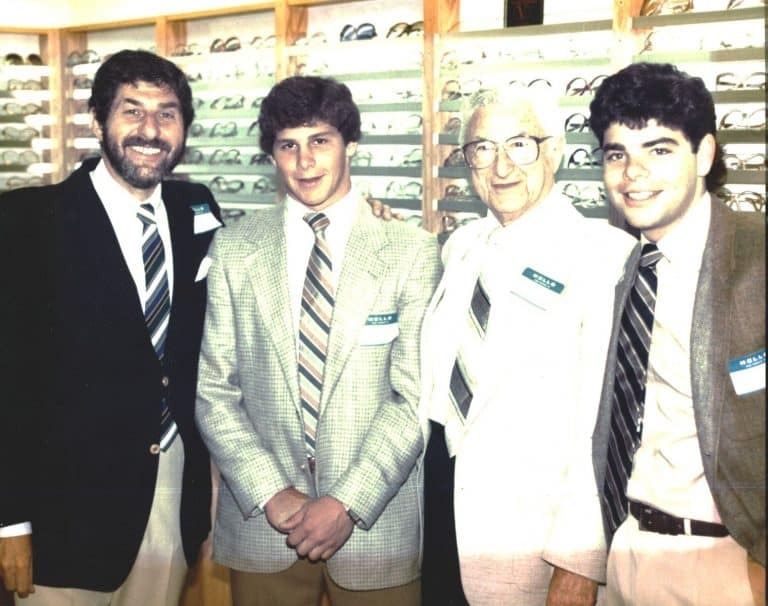 The best visit with an optometrist that I have ever had! They had a nice variety of designer frames, I went with the hipster Ray Ban, but they have others that fit whatever style you have. 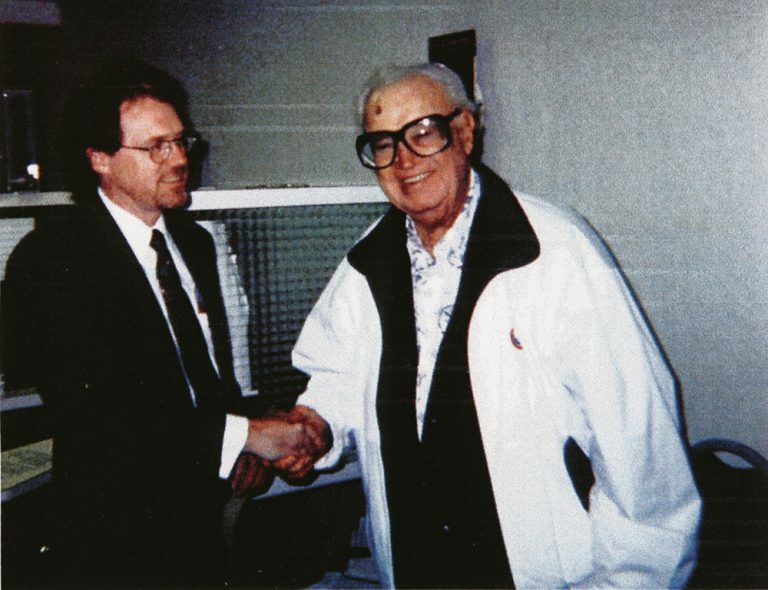 I was in and out in about 30 or 40 minutes." 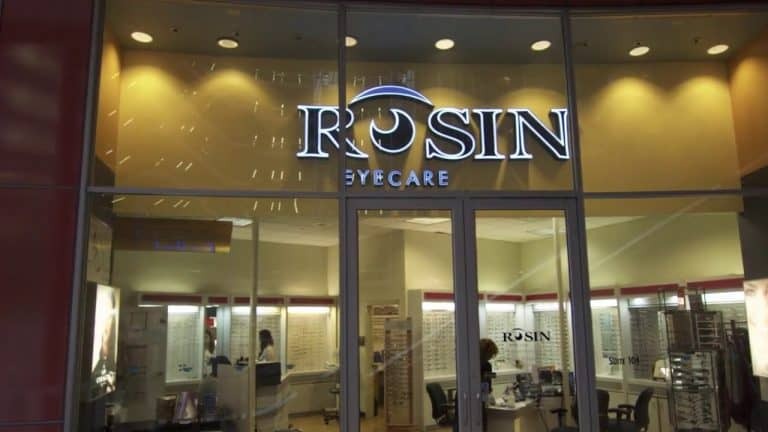 Copyright 2017 Rosin Eyecare All Rights Reserved.